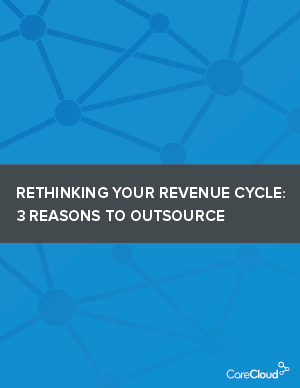 This white paper outlines three key reasons that outsourcing could be the right move for your medical practice. Download to find out more about the potential financial and efficiency gains for your practice. Bonus: A handy checklist to help you quickly figure out if now is the right time for your practice to outsource.